I don’t know how many of you all are aware about the action taken by our collector Mr Balaji to remove the land encroachments throughout Virudhunagar. This post is basically to make the people aware about whats happening @ VNR. I have shot few pictures using my phone and i feel like sharing all the pics with you people. Taken @ back side of Mariamman Temple. One of the famous garland shop has been removed. 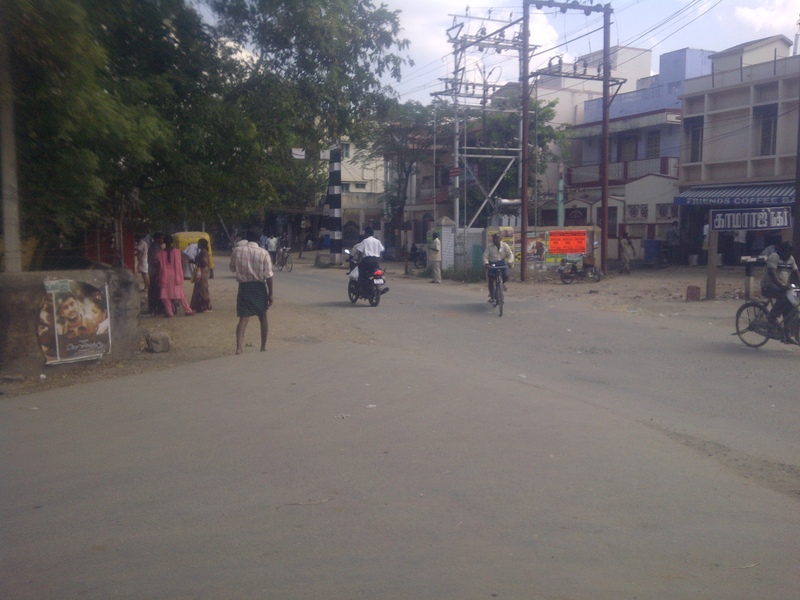 Taken Near Raja Lakshmi Theater Railway Gate.. You can find 2 major things missing.. One is the Banana shop near that kamaraj Nagar name board and the other one is the parotta stall opposite to that banana shop 🙂 After removing those two shops, roads look wider and spacious. The above mentioned pictures and explanation are just samples. In the similar fashion, every street has some changes. On the whole, VNR looks neat and clean. But my question is very simple. How many more days police or collector gonna be strict with removing land encroachments ??? I think it will last for one or two more weeks and slowly people will get back to their business of occupying government land and block the road. 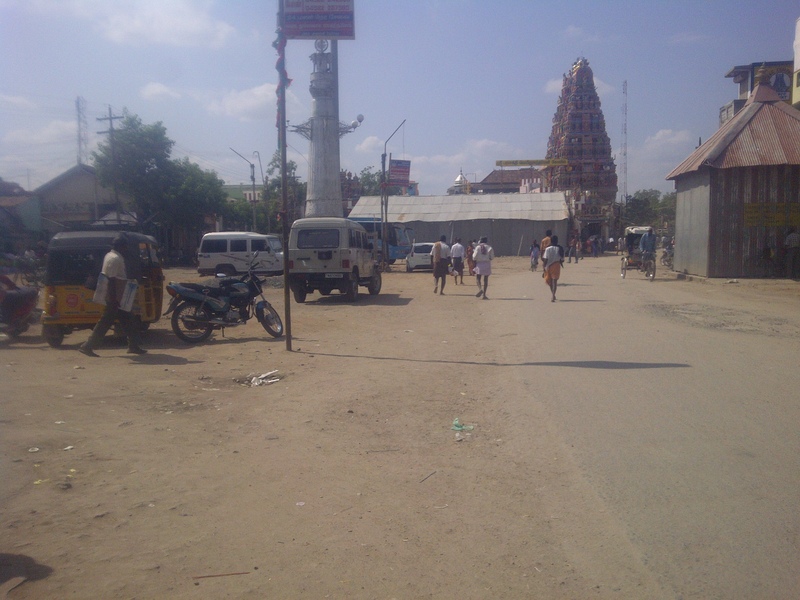 These kind of removing land encroachments is not new to virudhunagar. They regularly do it and they will do the same in future too. It’s upto Virudhunagar people have some self responsibility towards the development our town and stop these kind of land encroachment activities. This entry was posted on January 11, 2012 at 3:14 pm and is filed under FOR. You can follow any responses to this entry through the RSS 2.0 feed. You can leave a response, or trackback from your own site. Wow great things happening in vnr, hope they fix the KVS Hr Sec school road also. Nice to see the post. Now the VNR is having any road? On my last visit, I saw several cement roads were easily melted over a small rain.. what happend to the underground swage plan.. Does the new collector took any action? will he? I am not sure I approve of these. 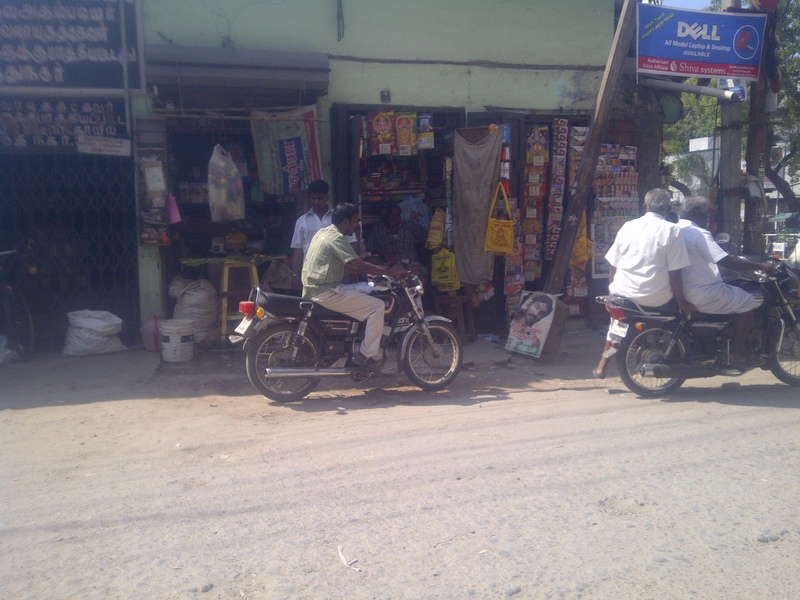 Some of the encroachments – have been more beneficial to ppl than causing problems, like the Poo kadai near Mariamman temple. 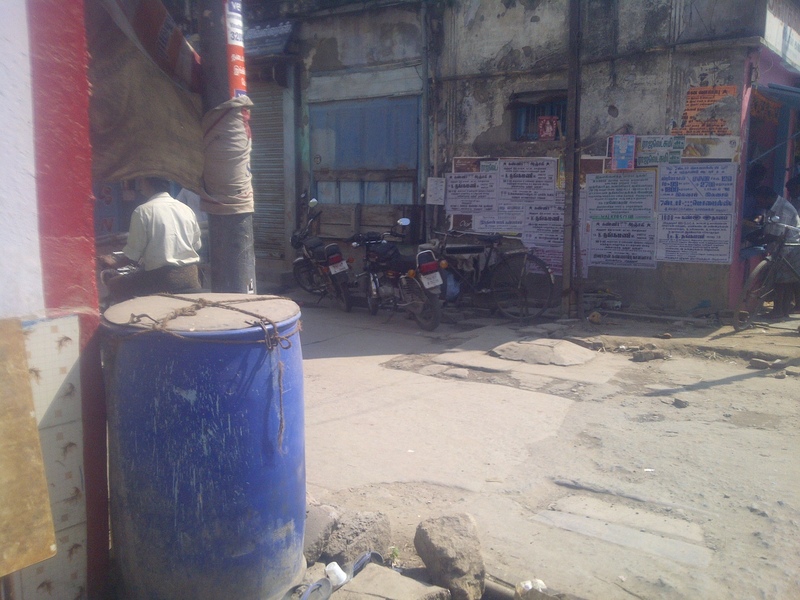 Some of these are also part of VNR’s legacy – like the poratta kadai near veyilundhamman temple (not sure how many other poratta shops have been removed). Remember seeing hot porattas being served even close to midnight. Guess your playing the devils advocate. No room for communism, One has to work for them self or their kins living. My point is that this could be an intelligent trick to gain some good will and publicity without really taking any BOLD measures to resolve the more pressing issues like bad roads, water scarcity etc.. I would be happy only if the VNR roads get a fresh coat of tar/asphalt along with the broad encroachment-free roads. Good to see this..And i hope it will continue forever. 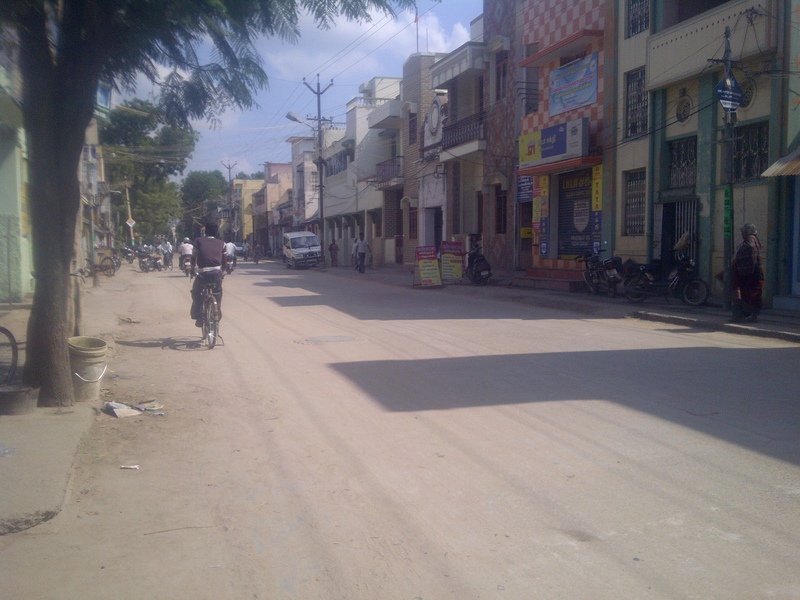 Really A grt job Done In Our VNR… Hope d roads will remain Like that of d same Now…. 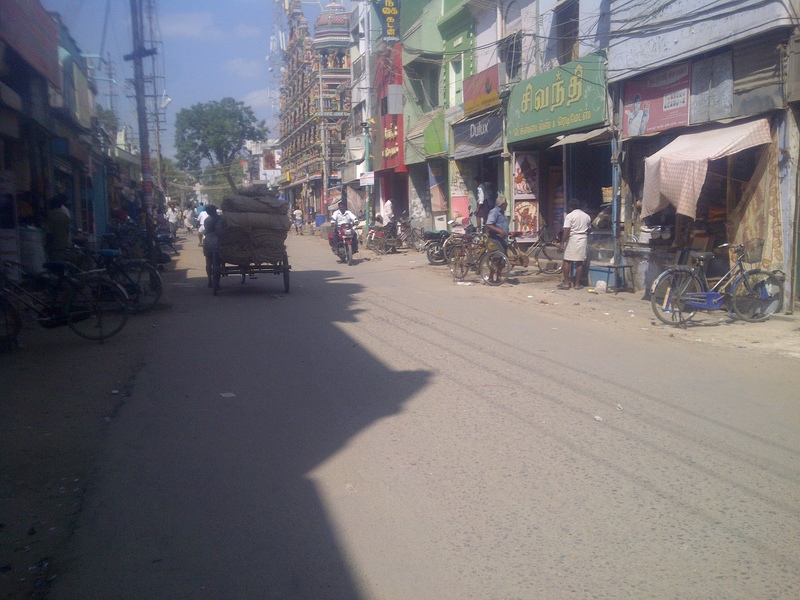 To say in fact the road in bazzar is as wide as the road near the Madurai road KVS schools…. 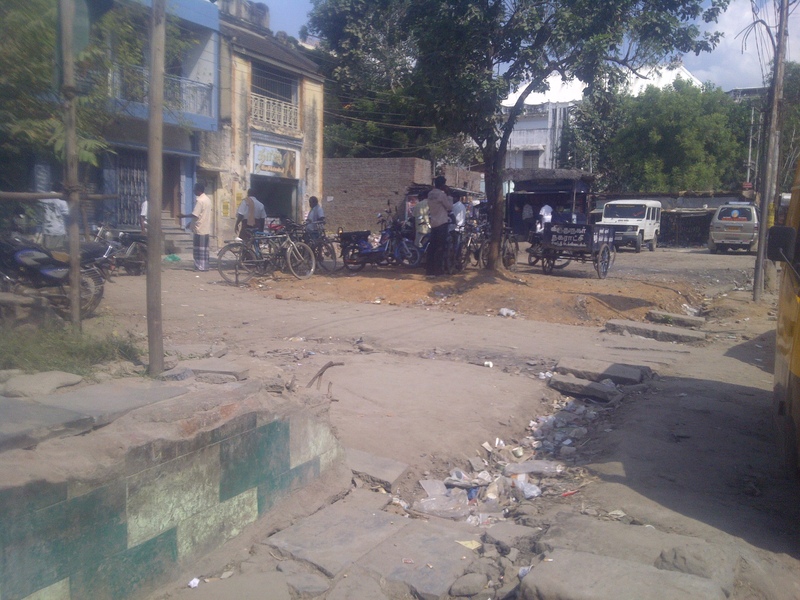 due to encroachments it is very small….if more encroachments are removed…then it would be easier and wider!! !